"Morgan, Lewis & Bockius, you’re fired, client H. Scott Wallace told the firm’s leader this month in a scathing letter condemning its representation of President Donald Trump." "The letter, dated Tuesday and first reported by Politico, appears to be the first public sign of client blowback directed at Morgan Lewis over partner Sheri Dillon’s work concerning the Trump family business and the president’s duties and ethical obligations." 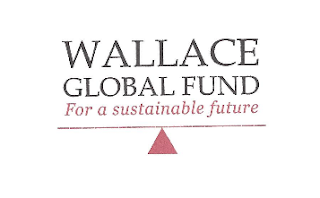 "Morgan Lewis declined to comment on Wallace’s three-and-a-half-page letter, which includes a bullet-pointed list of what he calls 'ethical carnage.' The list includes China’s sign-off on Trump-related trademarks days after he voiced approval for the 'One China policy; the Washington, D.C., Trump Hotel marketing to diplomats; potential connections to Russia; and a 'marketing bonanza' for Trump’s Mar-a-Lago resort, among others. 'It is painfully obvious that Trump is using his office for personal gain. And Morgan Lewis is enabling and legitimizing this,' Wallace wrote."